Anushka has a stall selling spices in the courtyard at The House of Mehmet. She only works at the courtyard about three days a week, spending the rest of her time acquiring and crushing her spices at her home in the city. She is polite, well-liked, and her prices are good. Ansushka does not actually work for Mehmet but pays him a percentage of her earnings in return for her stall in the courtyard of the caravanserai. She sells all sorts of herbs and spices, and it is even whispered that she may even sell black salt to the “right people”. 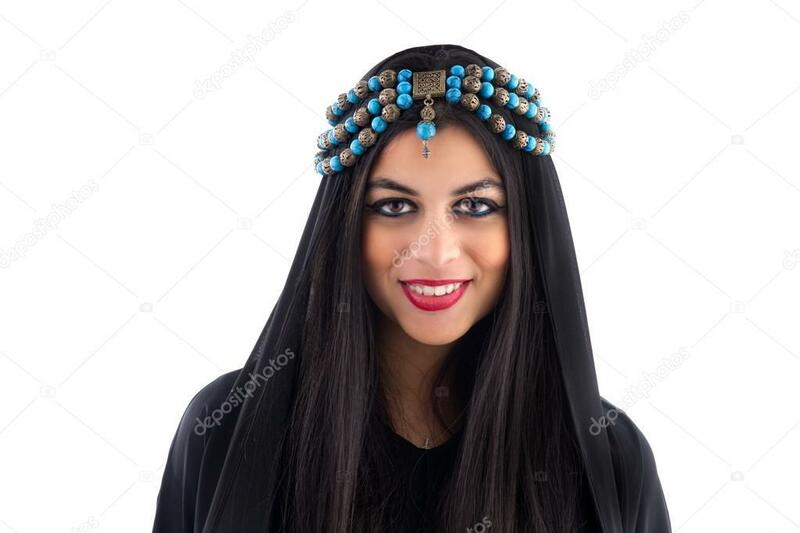 She is on good terms with Mehmet’s gatekeeper, Hassan al-Fasri.